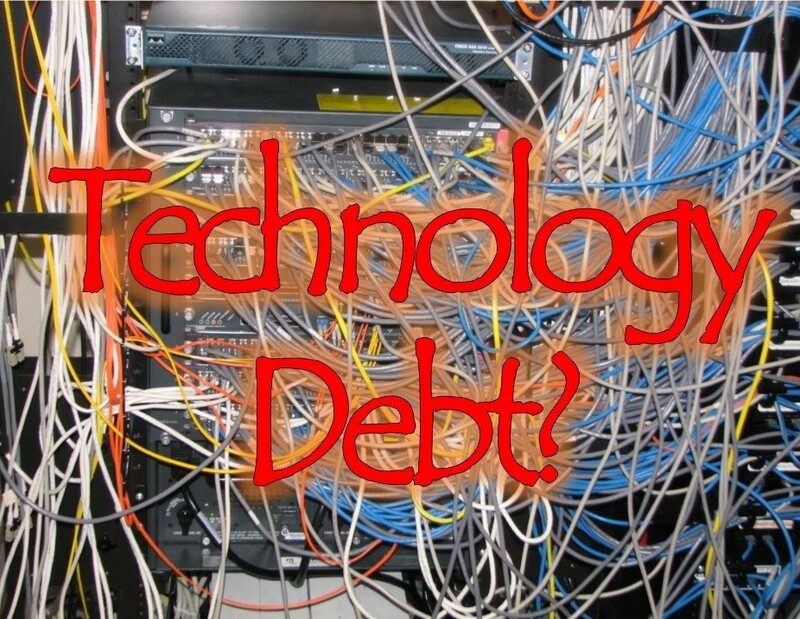 How much is Technology DEBT costing YOU? 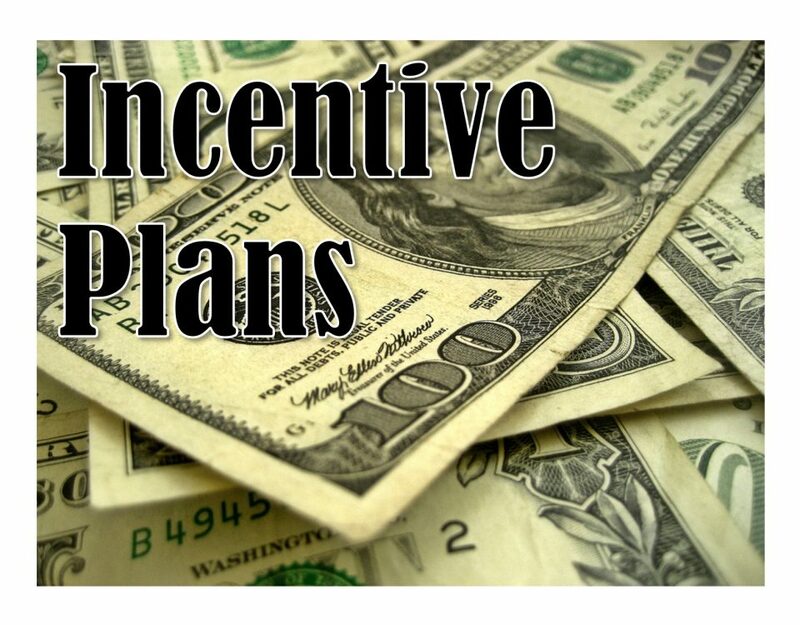 What is a GOOD Incentive Plan? 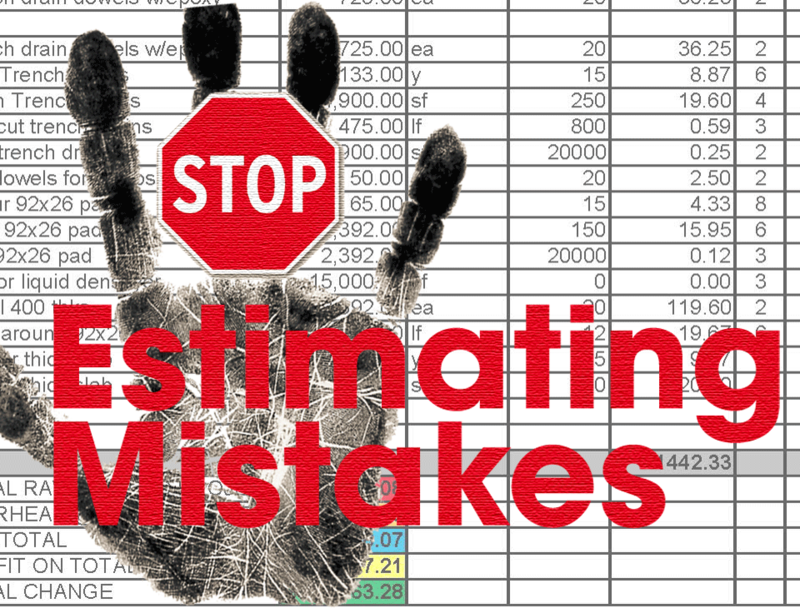 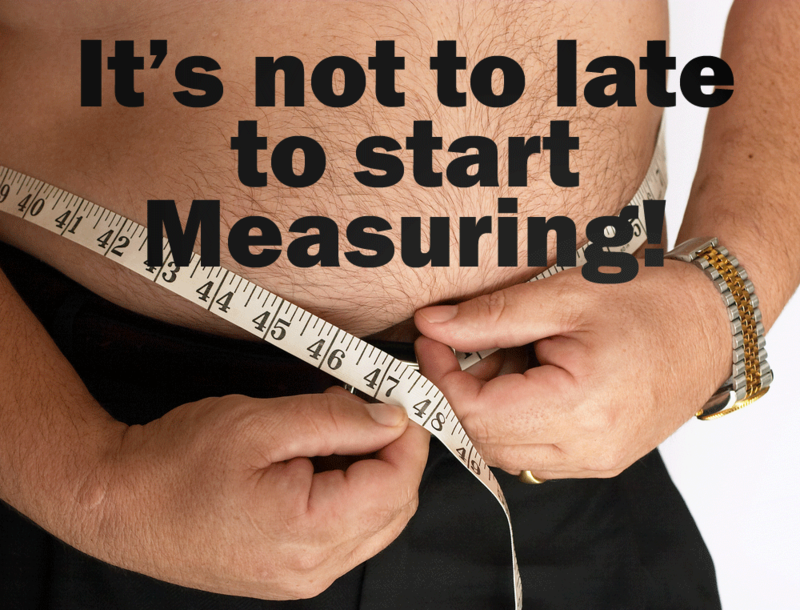 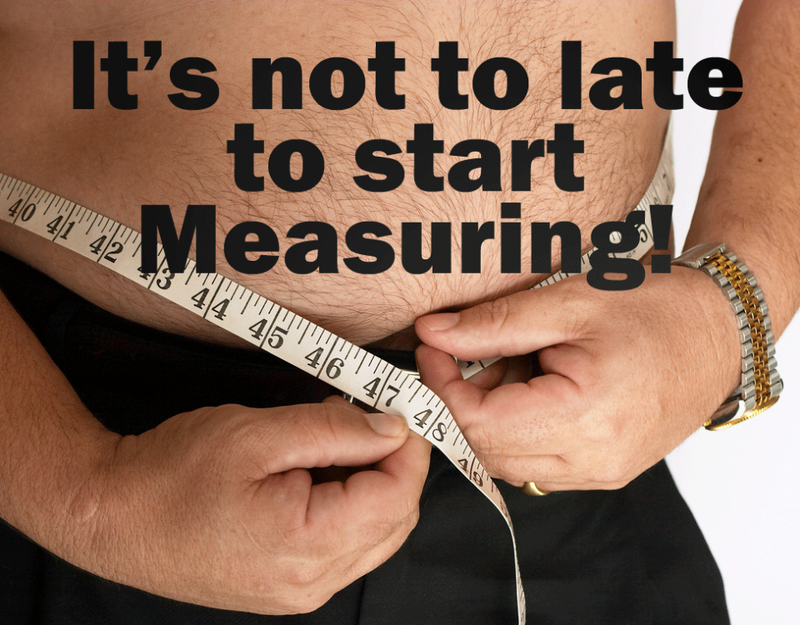 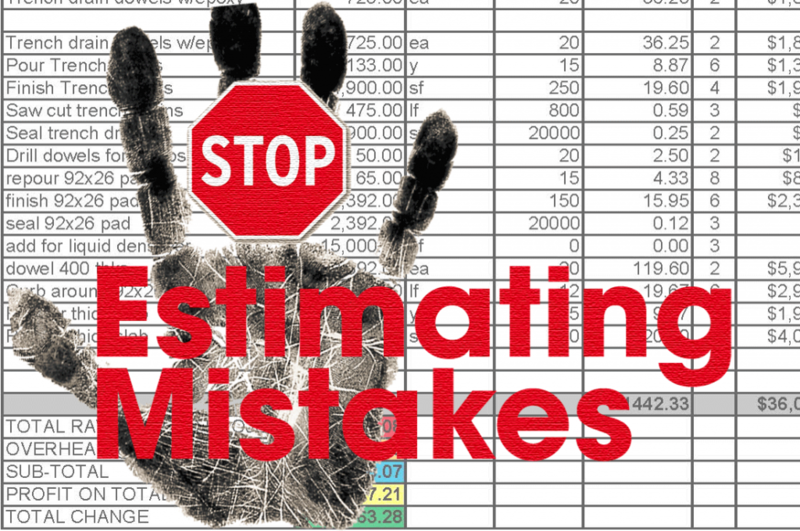 Will the next estimating mistake be the last? 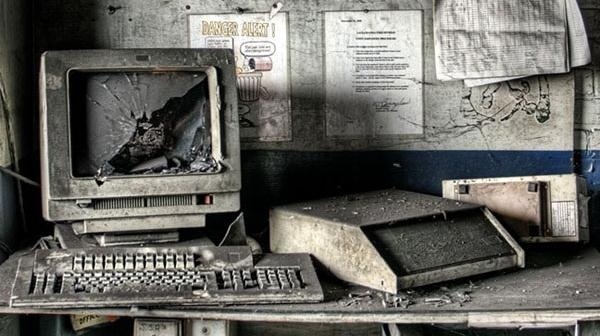 Everyone Hates our Accounting System, can we Fix it? 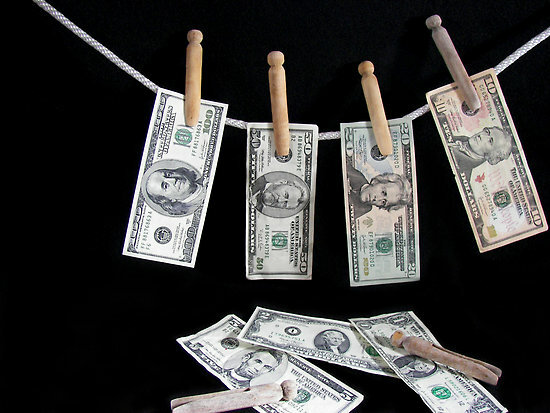 When & How should a Line of Credit be used?